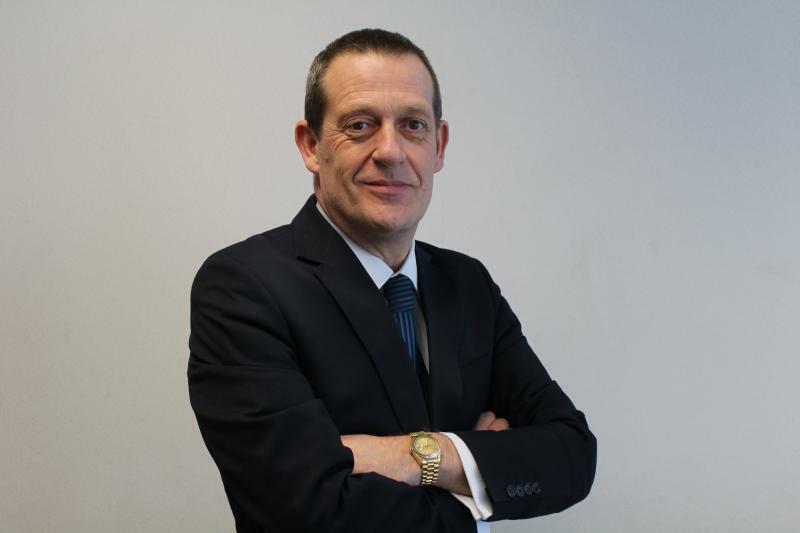 Jason Sugden has been appointed as Pirelli’s new commercial director for the UK and Ireland. 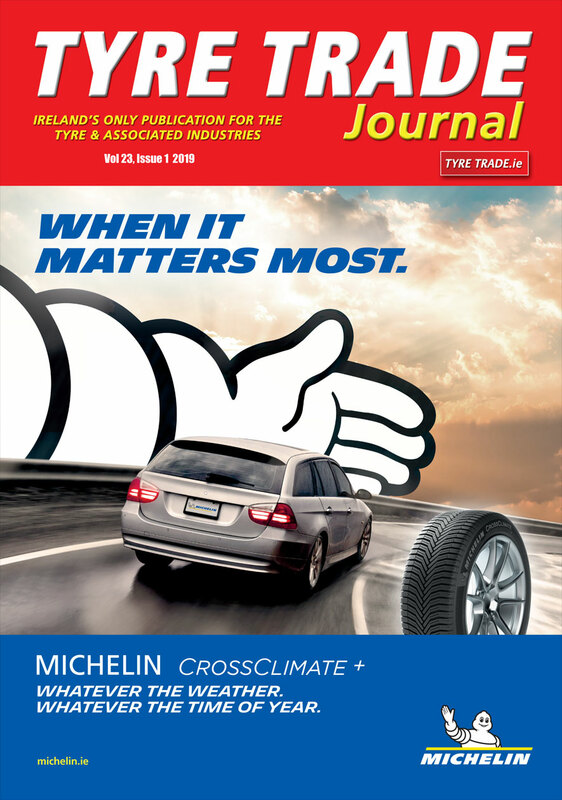 Sugden has been with Pirelli for 31 years and highlights the many changes he has seen in his time at the company, such as the changes in tyre fitments, which are now far more complex thanks to proprietary technologies such as run flat, Pirelli ‘Noise Cancelling System’, ‘Seal Inside’, marked tyres and coloured tyres. In his new role he will be responsible for the company’s replacement commercial business. One of the key aspects of his latest role is ensuring replacement sales follow the OE drive, as the company is homologated for many of the top automotive manufacturers, which presents a big opportunity in terms of maintaining business with premium and prestige brands. Dominic Sandivasci, Pirelli UK chairman and CEO, said: “I’ve known Jason for many years and have always found him to have an exceptionally positive attitude which, together with his in-depth knowledge of the market and commercial experience, will be valuable assets in the role. I am sure that Jason will lead by example and will continue to drive a successful commercial team to deliver the ever more challenging results”.